Air India Boeing 787-8 VT-ANE. First up in this Through the lens is VT-EXC. 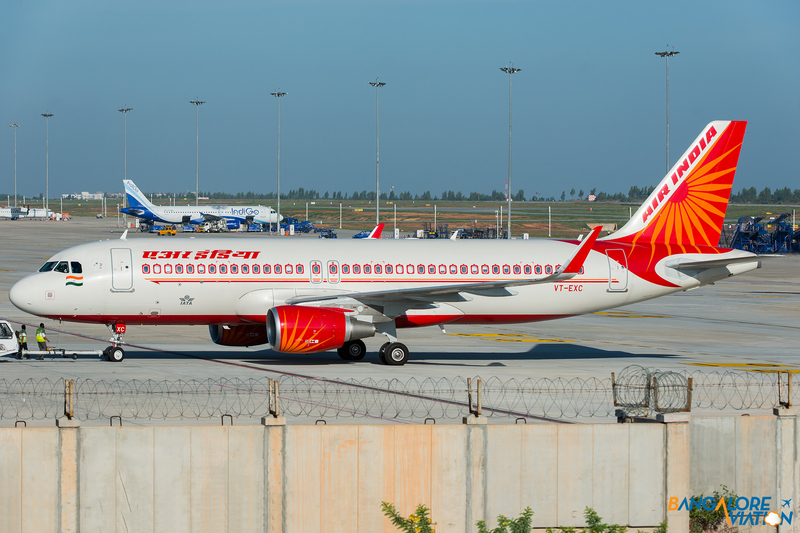 EXC is the latest Airbus A320 in Air India’s fleet and sports the new ‘Sharklet’ wingtips, it has been leased from China Aircraft Leasing Group Holdings Limited (CALC). 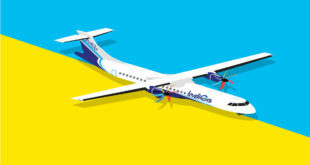 It is the third out of five aircrafts that will be leased from CALC by the airline. The aircraft is powered by two CFM56-5 engines. Air India Airbus A320 VT-EXC. Spicejet has been rapidly leasing aircraft in it’s recovery efforts from it’s near financial meltdown. VT-SLC is a Boeing 737-900ER which began it’s life as VT-SGB for Spicejet in 2008. The aircraft was returned to it’s lessor in late 2014 and was destined for Anadolu Jet. 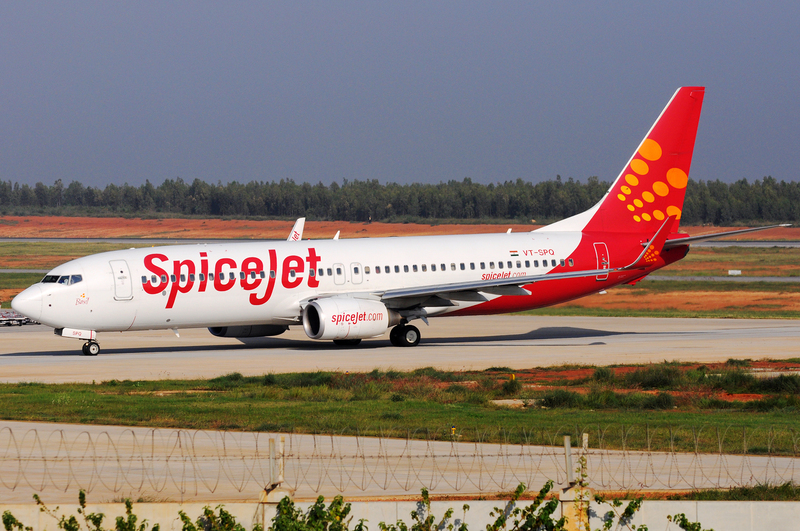 Anadolu Jet did not take up the lease on the aircraft and Spicejet leased the aircraft again from August 2015. The aircraft now operates in a white livery hopefully awaiting repainting into the Spicejet livery. Next up is OK-MEL. The aircraft is a 8 year old Airbus A319 operating on a wet lease for Spicejet from Czech Airlines. 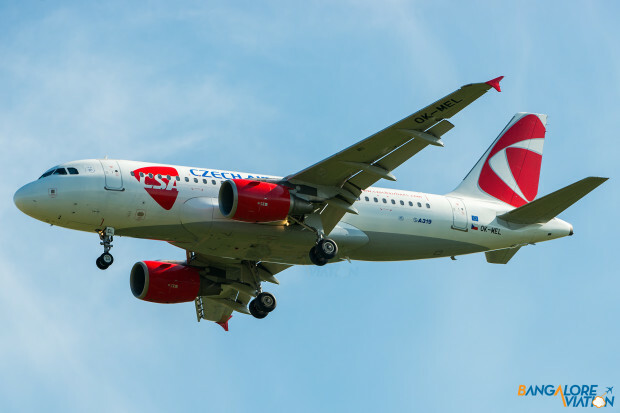 CSA – Czech Airlines Airbus A319 OK-MEL. Bangalore is home to the only Boeing 757 operator in India. The Boeing 757 can produce as much wake turbulence as a Boeing 747. It is the only sub 136,000 Kilogram aircraft to be catagorised as “Heavy” under the FAA separation guidelines. 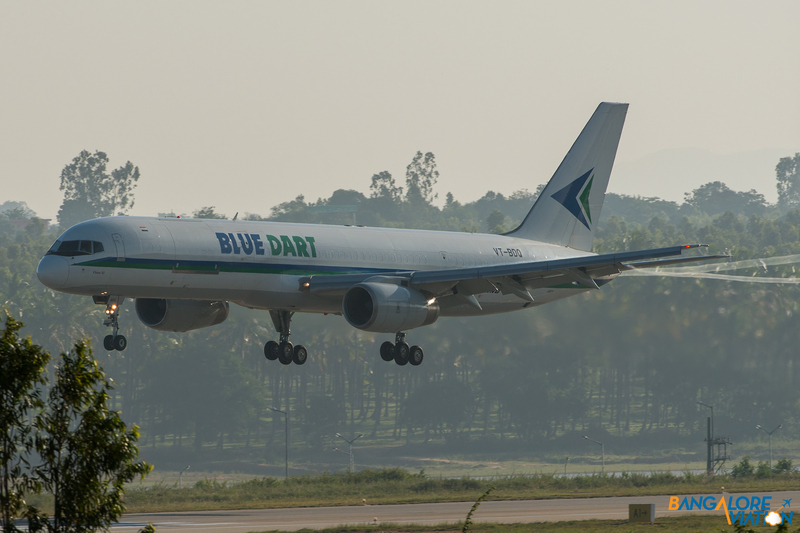 VT-BDQ is a 19 year old Boeing 757-200 freighter operating for BlueDart. The aircraft began life as a passenger airplane for Icelandair. BlueDart Boeing 757-200 VT-BDQ. Observe the vortices coming of the edge of the flaps as the plane approaches the threshold of Runway 27 at Bangalore. The McDonnell Douglas MD-11 is another aircraft that produces significant vortices while landing. D-ALCH is a 16 year old MD-11F which was delivered directly to Lufthansa in November 1999. The aircraft is named Buenos dias México. 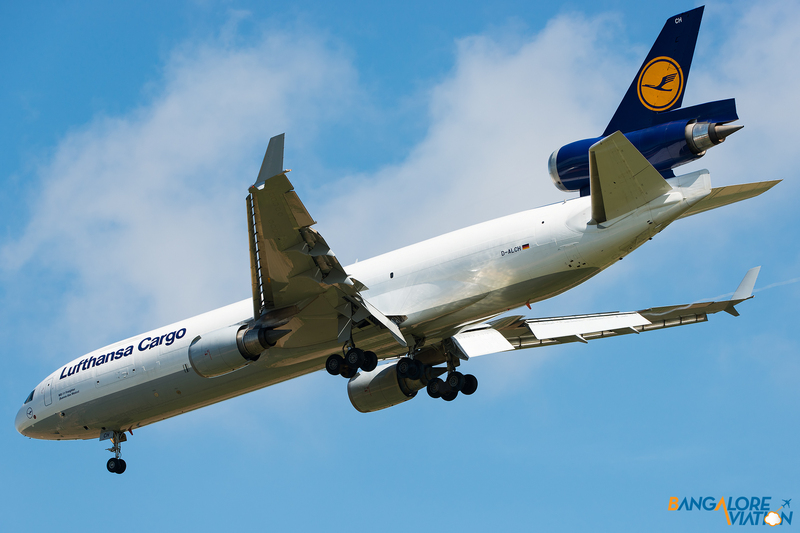 Lufthansa Cargo McDonnell Douglas MD-11 D-ALCH. Lufthansa Cargo McDonnell Douglas MD-11 D-ALCH. The vortex can be seen coming of the edge of the right wing. A6-EIU is a two year old Airbus A320 operating for Etihad Airways. The aircraft has been leased from Avolon and still bears the airlines older livery. It is powered by two IAE V2500 engines. This aircraft is fitted with the new Sharklet wingtips. A6-ENN is a one and a half year old Boeing 777-300ER from fellow UAE carrier Emirates. 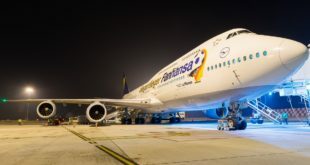 The aircraft is of-course powered by two General Electric GE90-115B engines. 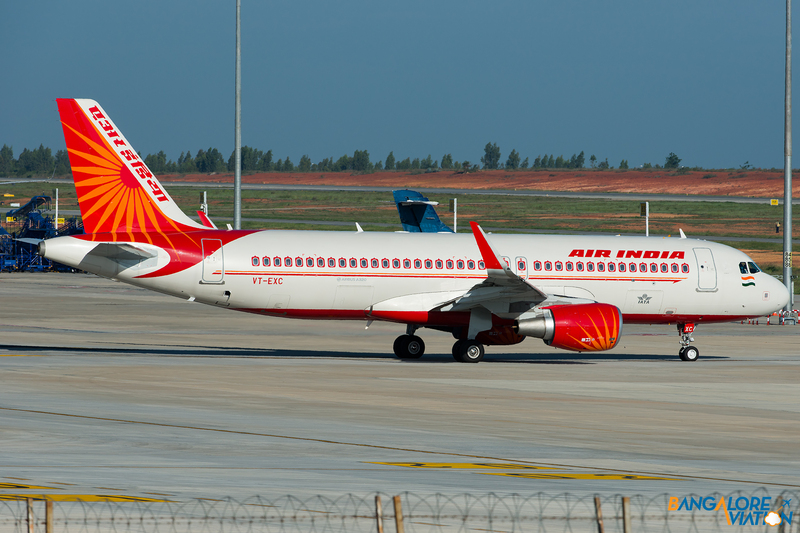 VT-BLR is the latest aircraft in AirAsia India’s fleet. The aircraft was formerly 9M-AHU of parent company AirAsia and is still in the old AirAsia livery. AirAsia India Airbus A320 VT-BLR.